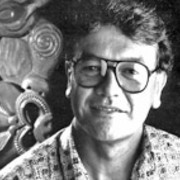 Derek Wooster is a veteran producer, director, reporter and writer who made milestone mainstream and Māori programming — from Mastermind to Marae — throughout his 30-year career with Television New Zealand. 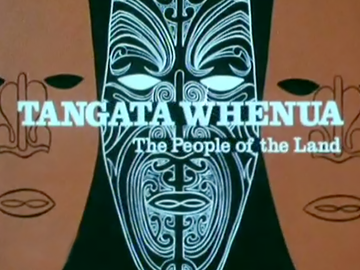 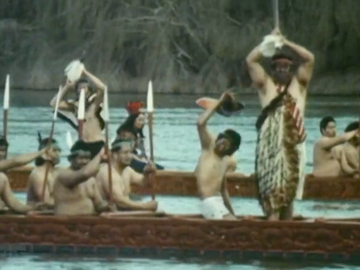 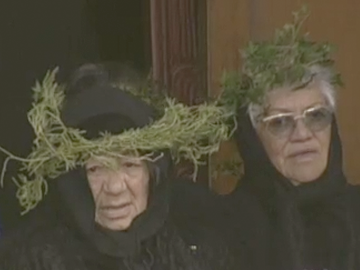 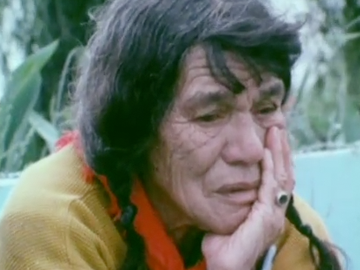 As well as creating and producing the country's longest running Māori current affairs series, Wooster has worked on significant national broadcasts including the tangihanga of Dame Whina Cooper and the Māori Queen. 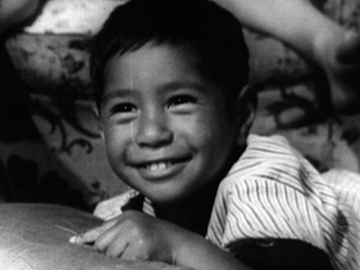 Rūātoki-raised Reuben Collier cut his screen teeth reporting on Waka Huia. 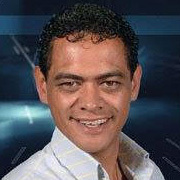 In 2001 he founded Maui TV Productions in Rotorua. 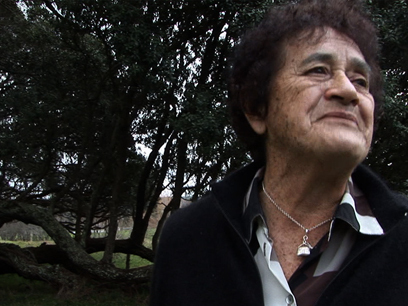 Collier's producing and directing credits include Marae, Matatini coverage, award-winning documentary Sciascia, and long-running food show Kai Time on the Road. 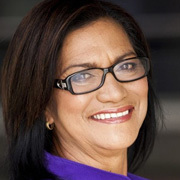 in 2017 Collier was made a Member of the New Zealand Order of Merit for services to the television industry and Māori.